Have SPI manage your complete design/build/package/storage/ship value stream while you are out in the market place selling your ideas! 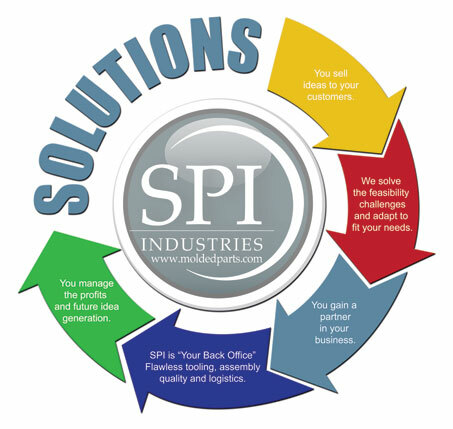 SPI Industries has developed a dynamic model that enables our customers to concentrate on sales and marketing, while SPI worries about manufacturing, inventories, assembly and shipping. Each customer has a unique way of doing business, which results in a unique level of cross-company integration. We understand these differences, thereby providing each of our strategic partners a higher probability of success. 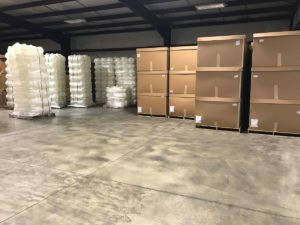 We offer extensive expertise in logistics and fulfillment, including re-labeling, re-packing, shipment tracking and notification, warehouse management, supply chain management, outbound logistics, and inventory management. We provide complete and accurate product assembly and pack-out. 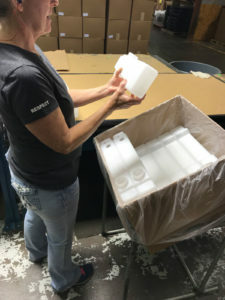 The SPI Blow Molding Division is located off I-94 and Injection Molding is off 80/90 within 4 hours from the main cities of Detroit- Chicago-Indianapolis- Milwaukee-Cleveland. 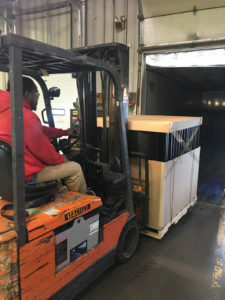 We are centrally located and are pleased to serve U.S. destinations in all material handling, fulfillment, and logistical needs involved in manufacturing and delivery.